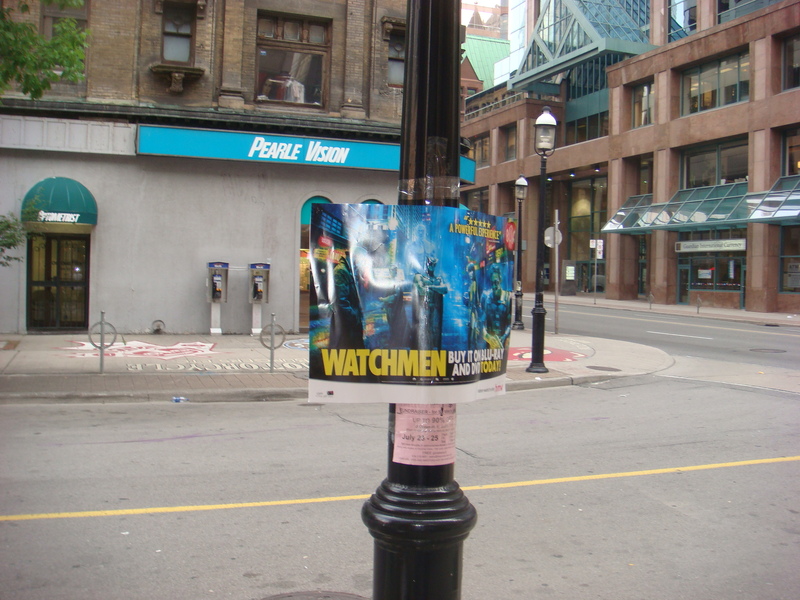 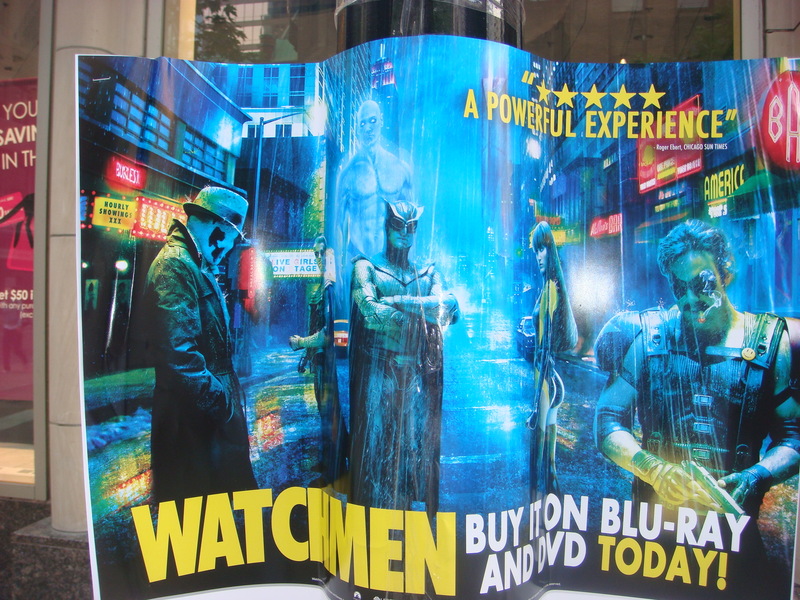 To end off the summer, Mango Moose Media covered the city with Watchmen posters promoting the DVD. 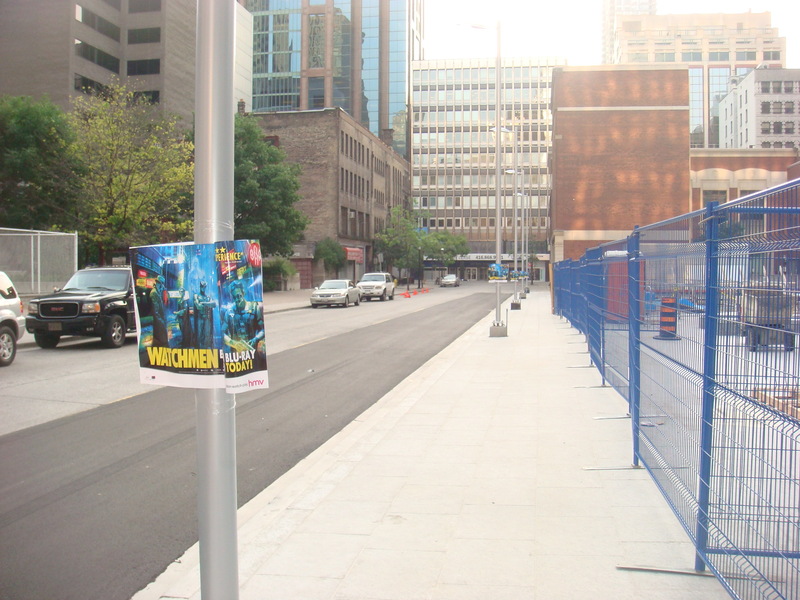 Poles and construction hoardings were blitzed in high traffic areas promoting the release. 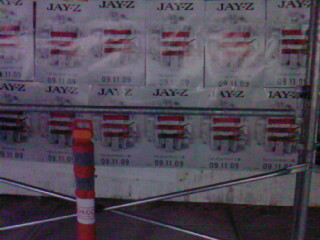 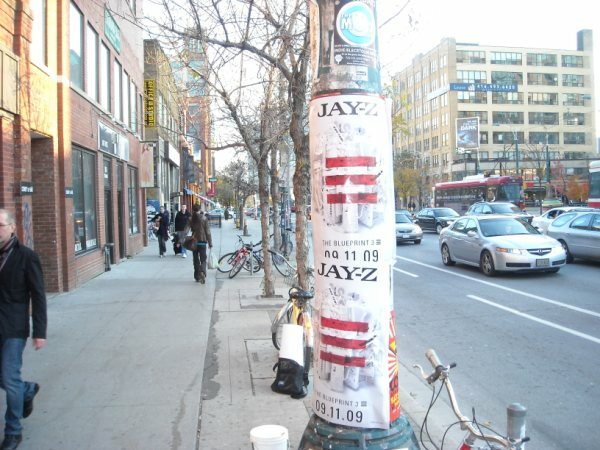 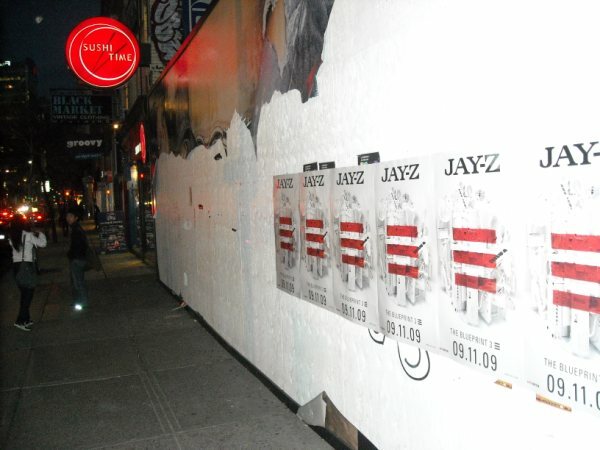 Mango Moose Media helped promote Jay-Z’ October 31st concert in Toronto by blitzing the city with posters. 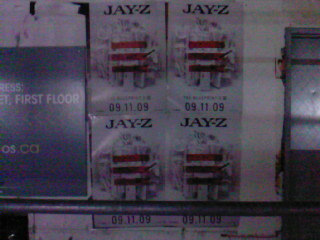 Construction hoardings and street poles were covered with The Blueprint III posters just before the concert. 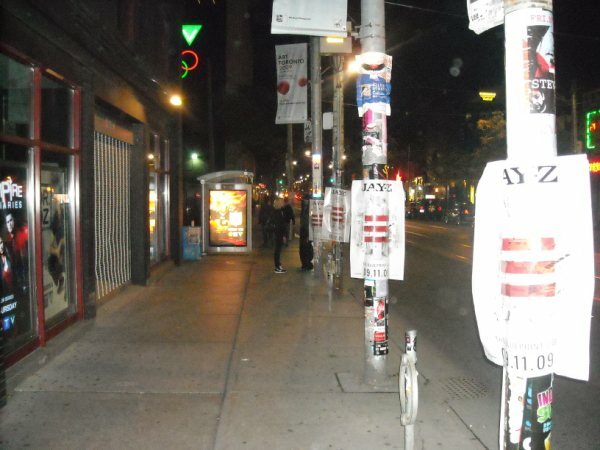 Check out some of the photos below. 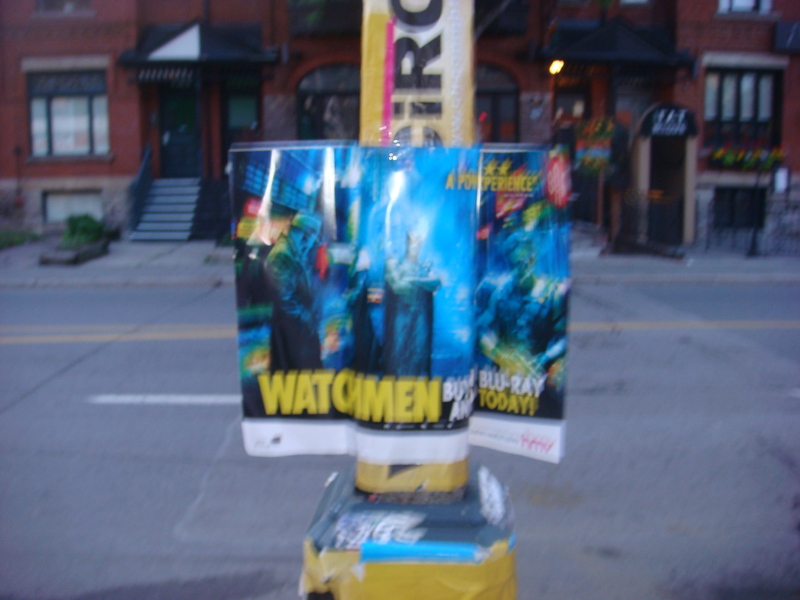 Check out the newest edition to our media section. 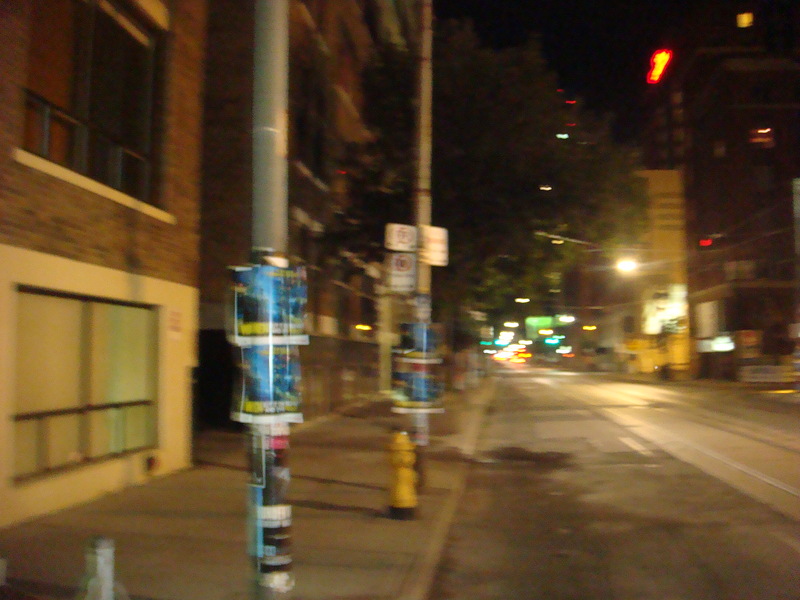 Celebrating the 22nd annual Fashion Cares Gala and Runway Show, Mango Moose Media distributed posters around downtown Toronto.